Dj Raj Work Shop ARE YOU A VENDOR? 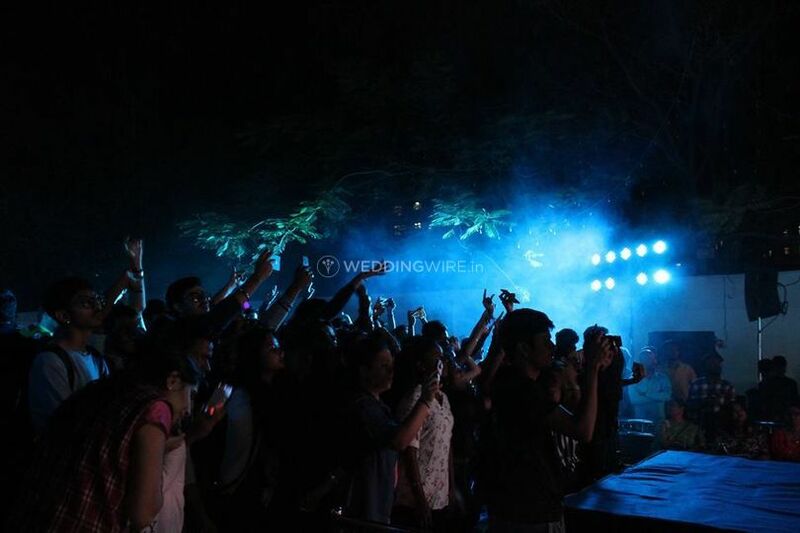 Dj Raj Workshop is music provider based out of Mumbai. 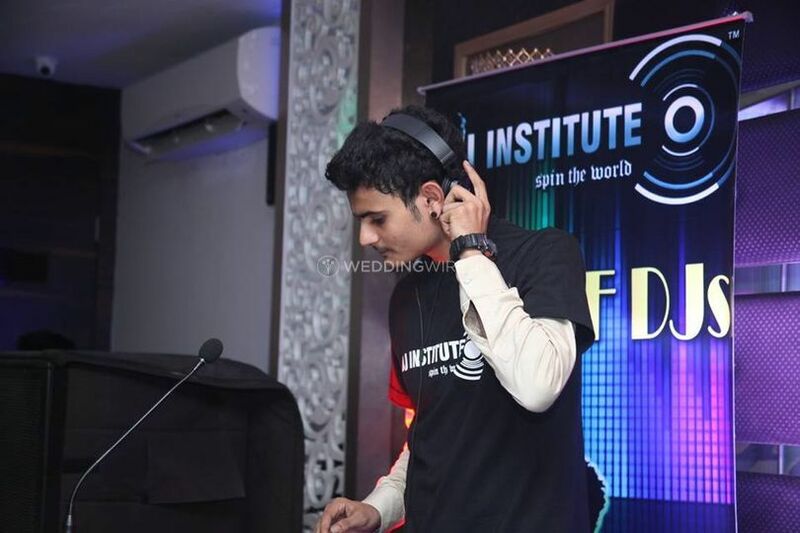 In today's time wedding planning involves hiring a DJ who will spin around your events with soulful tunes to keep your guests entertained at all times. They are the people who are trusted with the responsibility for making your celebration an unforgettable experience for you as well as all your guests so that everyone can enjoy the most special day of your life in the best pay possible. 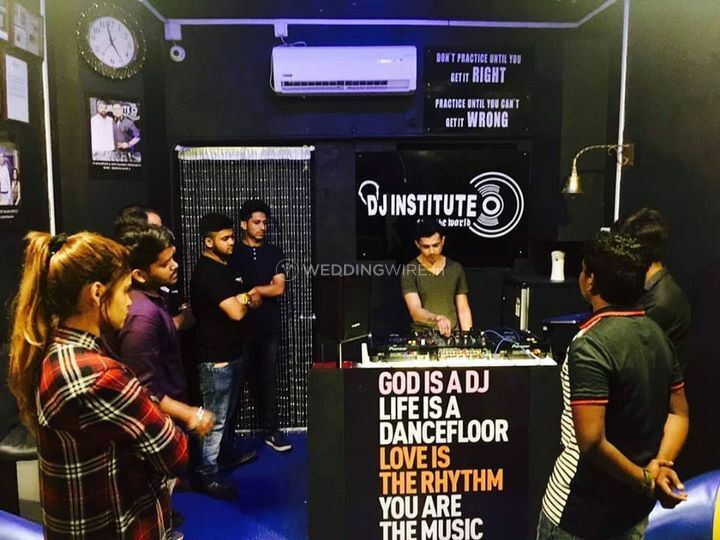 Dj Raj Workshop provide their DJ services for a variety of your events, be it a pre-wedding function like your cocktail party or sangeet night or your wedding ceremony, or even a reception. 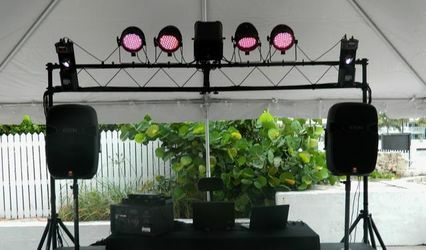 They ensure that all of your guests are compelled to tap their feet on the dancefloor. 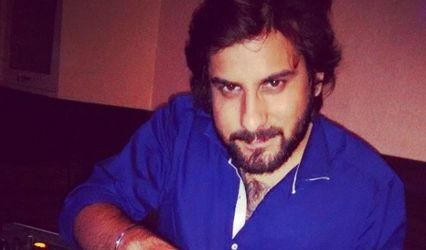 While creating an atmosphere filled with good music, your special occasion will be one of a kind in the company of this talented music artist. 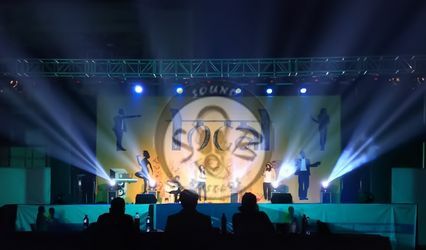 The company is a firm that helps transition your event to a spectacular evening of dancing and good music. Specializing in a variety of music genres, they would ensure that your wedding day and its related event is a memorable event, and to create that value, they can even travel outside the city to your wedding location. Having been in the industry for almost two decades they have extended their services to endless number of celebrations which makes them great at what they do.